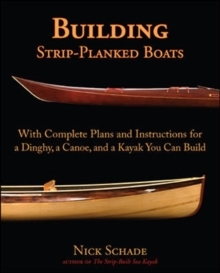 The first comprehensive book on stripbuilding almost any type of small boatStrip-planking is a popular method of amateur boat construction, but until now there has never been a book that showed how to use it for more than one type of boat. 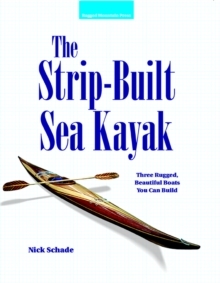 Author Nick Schade presents complete plans for three boats of different types (canoe, kayak, and a dinghy) and shows you step-by-step how to build them. 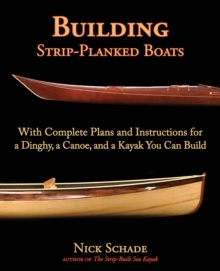 Written for all amateur builders, the book covers materials, tools, and safety issues.